Any company that moves its employees around needs to make sure they and their belongings are covered for the unexpected. 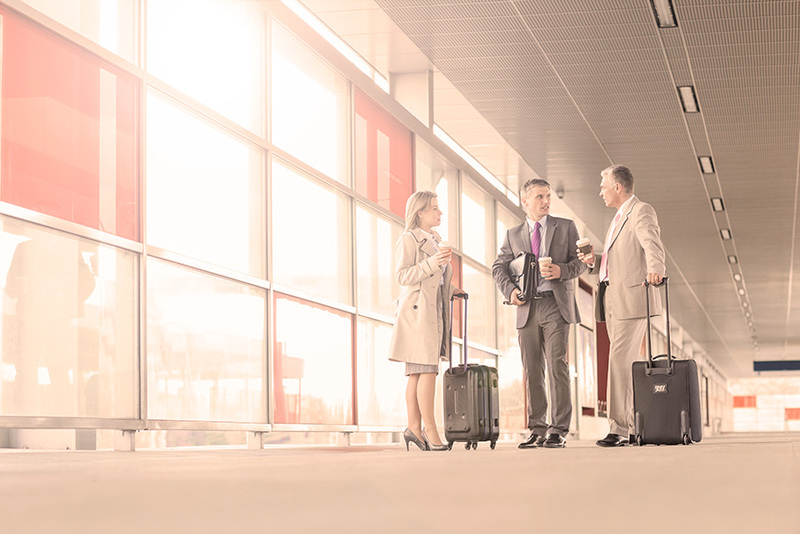 This can range from travel disruptions caused by volcanic eruptions to baggage handling strikes, or illness and injury your employee suffers at their destination. Whether your employees travel around Australia, or around the world, we can ensure your people are able to endure, recover and get by – both personally and financially – with minimal disruption to their trip and your finances.